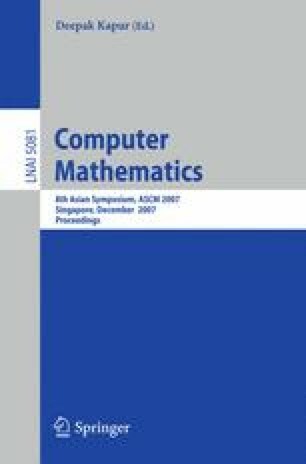 We introduce the notion of regular decomposition of an ideal and present a first algorithm to compute it. Designed to avoid generic perturbations and eliminations of variables, our algorithm seems to have a good behaviour with respect to the sparsity of the input system. Beside, the properties of the regular decompositions allow us to deduce new algorithms for the computation of the radical and the weak equidimensional decomposition of an ideal. A first implementation shows promising results.